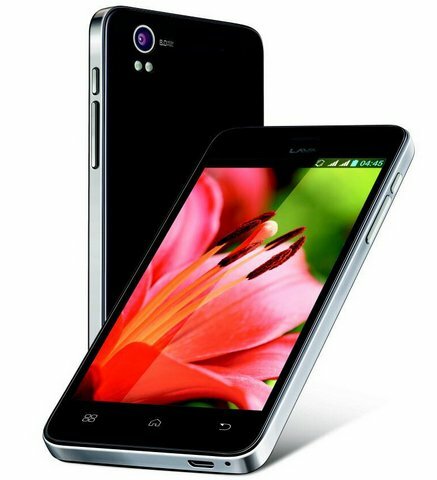 Lava mobiles has launched the Iris Pro 30, the company’s first phone in the pro series. It comes with a 4..7 inch 720p HD IPS display based on OGS technology and Corning Gorilla Glass protection. It draws the strength from 1.2GHz quad core processor paired with 1GB of RAM. It runs on Android 4.2 Jellbean OS. The Lava Iris Pro 30 has dual microphones for better audio input. It is just 7.5mm thick and is light at just 114 grams. It features 3G, WiFi, Bluetooth, GPS, FM radio and micro USB with OTG support. Like other phones it is also a Dual SIM phone and takes one normal GSM sim card while the 2nd SIM slot takes micro SIM card. The Lava Iris Pro 30 comes in Black color with Silver Bezel, that make it premium. The device is priced at RS 15,999 and would be available from 3rd week of January. The company would soon launch the Iris Pro 40, that might have Full HD resolution display.